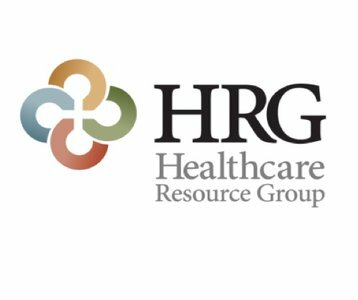 Healthcare Resource Group (HRG) provides a variety of Health Information Management solutions to meet your short and long-term requirements. The HRG HIM team are highly credentialed and experienced professionals, providing facility and professional fee coding when you need it. Our Revenue Integrity team provides customized interim management, consulting, and education solutions as well as CDI programs, coder and provider audits as well as payer and RAC Audits. HRG is passionate about partnering with you and are here to meet your coding needs.